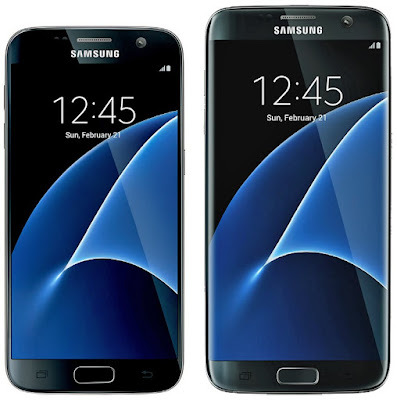 Samsung’s Galaxy S7 and Galaxy S7 edge are some of the most highly-anticipated devices coming down the pipe, and now we may know what they look like. 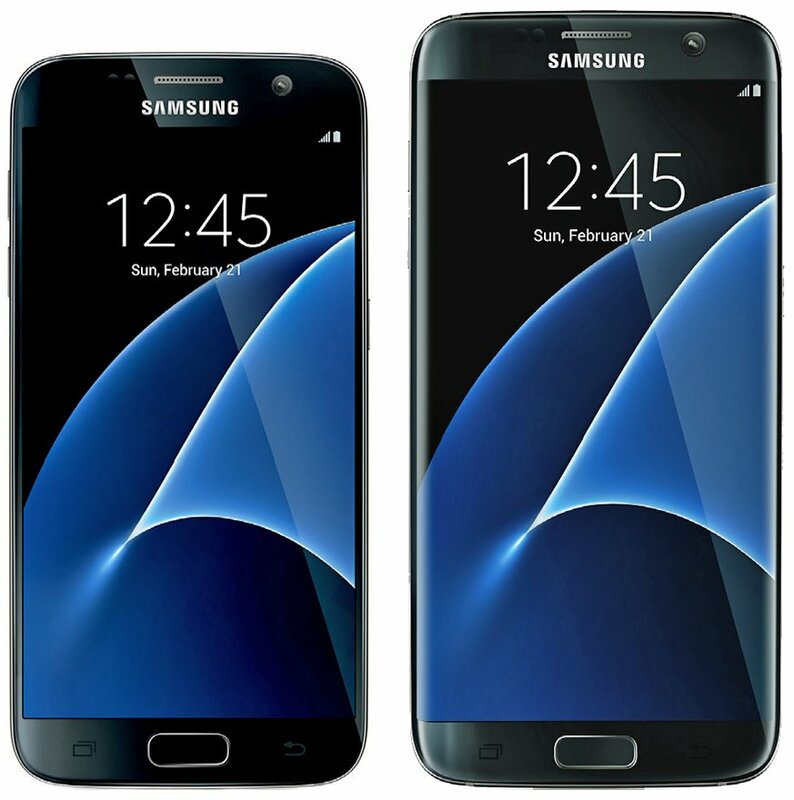 Based on an image released via Twitter by Evan Blass, the serial leaker known as evleaks, the first glimpse of what the Galaxy S7 and S7 edge are expected to look like has been revealed. And, as expected, both devices look exactly like their respective predecessor, with the familiar design aesthetic carried over from the Galaxy S6 and S6 edge. As far as features go, though, Samsung’s said to be cramming a ton of feature into the Galaxy S7, some of which didn’t make it into last year’s release. That includes a microSD card slot, significantly larger batteries, and water resistance. All of those are just rumors, just like the picture, but they’ve been popping up consistently enough at this point that many believe they’ll be in the final product.